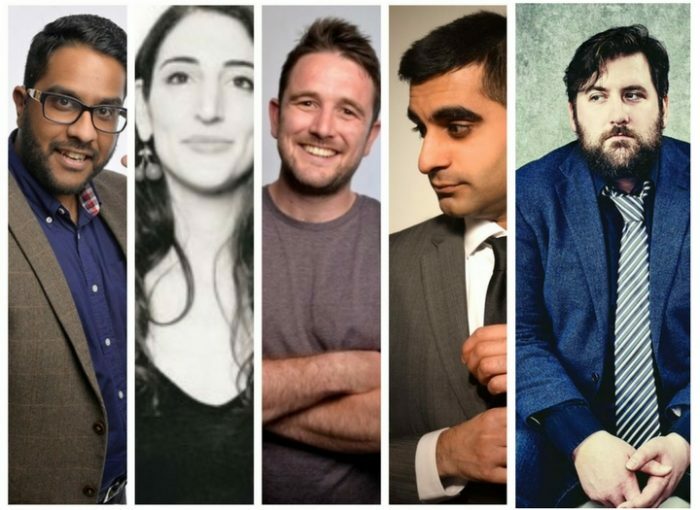 Our annual sell-out New Year’s Eve show is back with another excellent line-up of top notch comedians! Come and say goodbye to 2017 in style! Log onto our website to book and to see what we have planned! Ticket also gets you you entrance to Camden Head’s NYE party.